JAMES BALDWIN (1922–1987) was a novelist, essayist, and activist. He is best known for the novels Go Tell It on the Mountain (1953) and Giovanni’s Room (1956), and the collections Nobody Knows My Name (1961) and The Fire Next Time (1963). He was an important figure in the civil rights movement, and his books addressing the African-American and gay experiences have influenced generations of writers. 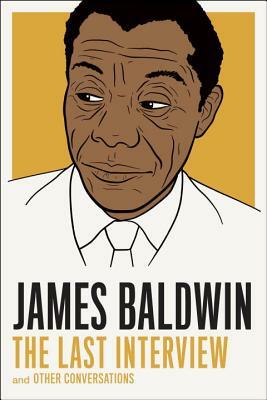 ”Of particular interest to those who seek to better understand Baldwin’s biography and his complex and often contradictory legacy as a trailblazing figure in gay literary history."